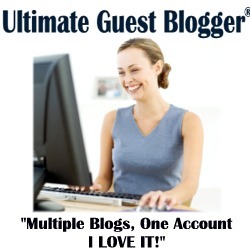 Ultimate Guest Blogger makes it simple to accept guest blogs on your website. The configuration should take you no longer than 5 minutes. And, best of all, it’s free! 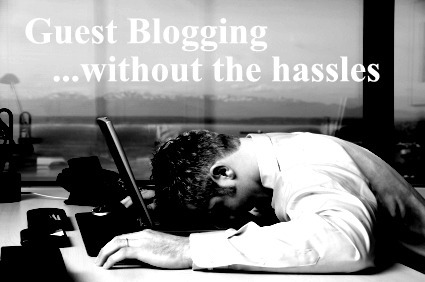 If you think guest blogging is time consuming, you are right. 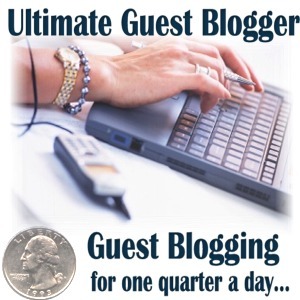 However, Ultimate Guest Blogger provides automatic article approval which cuts the time it takes to guest post from weeks to seconds! 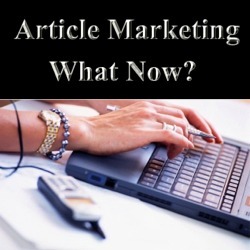 Article Marketing: What Happened and What To Do? Article Marketing used to one of the tried and true ways to get to the top of the search results for your chosen keywords. Unfortunately, article marketing no longer works. 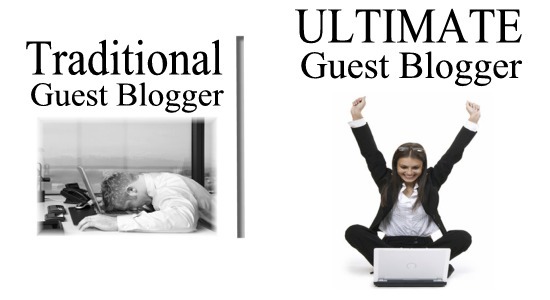 Let’s take a look at what happened and how you can use Ultimate Guest Blogger as your new article marketing source. Back in February of 2011, Google released a new search engine algorithm update known as Panda. One of the goals of this Panda update was to identify “shallow” content and decrease the chances that shallow content would be returned in Google’s search engine results. When Panda was released, the beloved image of the Panda turned into a killer for article directory sites!